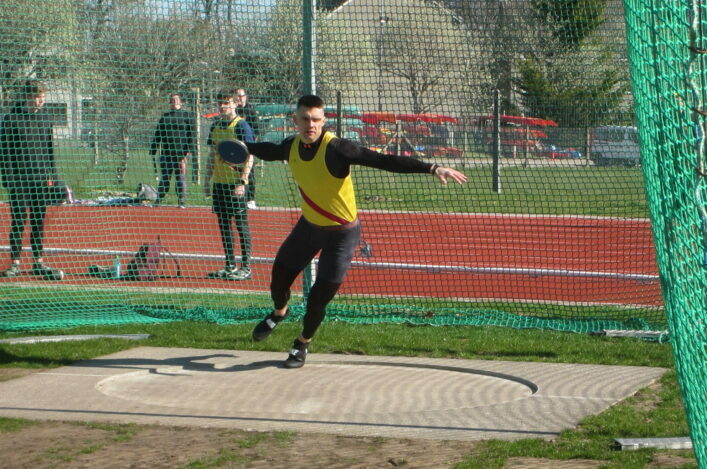 The third of our summer Throws Grand Prix Series events will take place in Livingston on Saturday 24 June. There was strong support for the last event in Inverness last month but unfortunately poor weather that weekend didn’t make it easy for athletes or Officials. 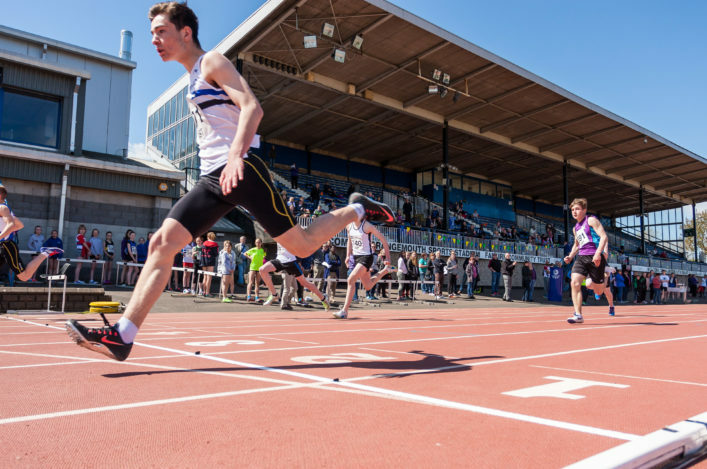 Now we are taking entries online across a range of events for June 24 back at Craigswood, Livingston, and know a number of athletes and coaches (and Officials) are already making plans to compete and attend. Entries close a week before the event, so please make sure you enter now if you want to compete in the third of four events, with the remaining event thereafter also at Livingston. *The other date at Craigswood Stadium, Livingston, is Saturday 9 September. 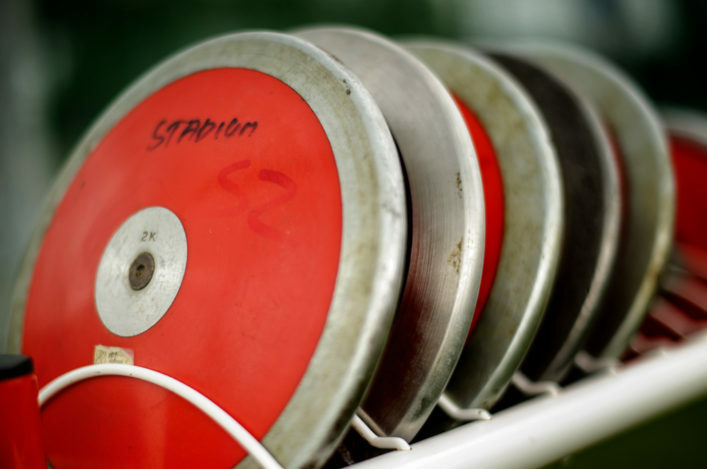 Coach education is vital to scottishathletics and that’s why we stage course across the length and breadth of the country over the year. 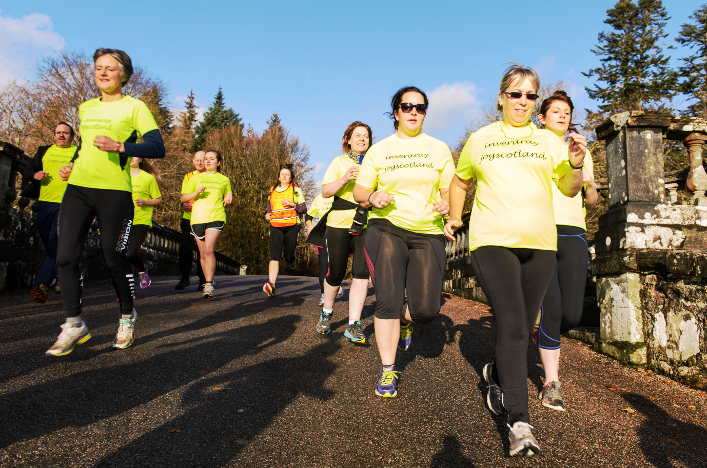 Perth is the venue for our next jogscotland Jog Leader course on Sunday 25 June. It is an all-day course and costs £95 – with no previous experience required. *There is a Athletic Development and Physical Preparation III course coming up in Grangemouth in July. It is a two-day course over July 22/23. How to get an athlete strong through introducing external loads to stable movements and structures. 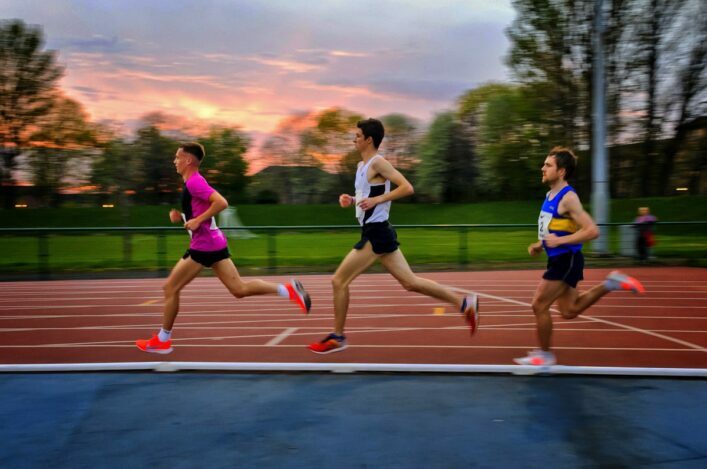 There’s a special 25th anniversary coming up next week for road runners at Giffnock North AAC. The club’s popular 10K event in Rouken Glen park on Glasgow’s south side will celebrate 25 years on Thursday 8 June at 7pm. 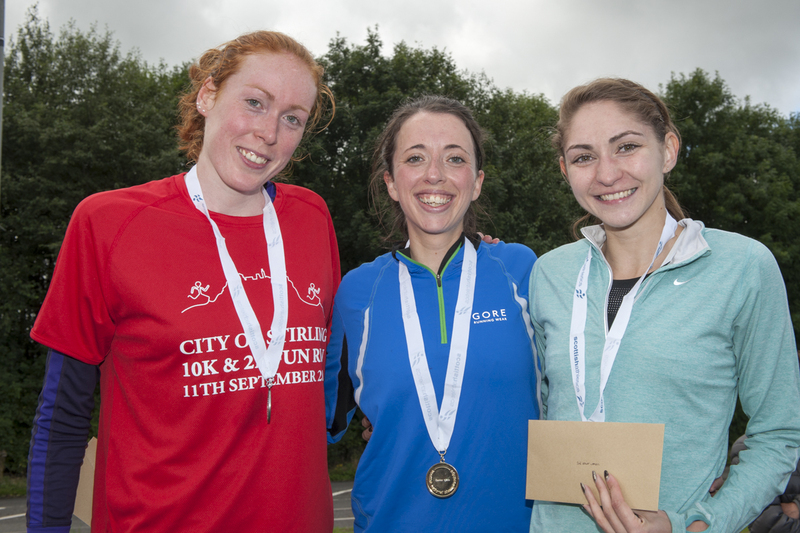 Admission fee for the 10K is being reduced from previous years to £10 for SA members (£12 non-members) to mark the occasion. All finishers will receive dry fit T-shirts as well as water, fruit and other items supplied by several sponsors. Specsavers have been main sponsors for the past five years.